Time Lapse Of The Clouds At Sunset. 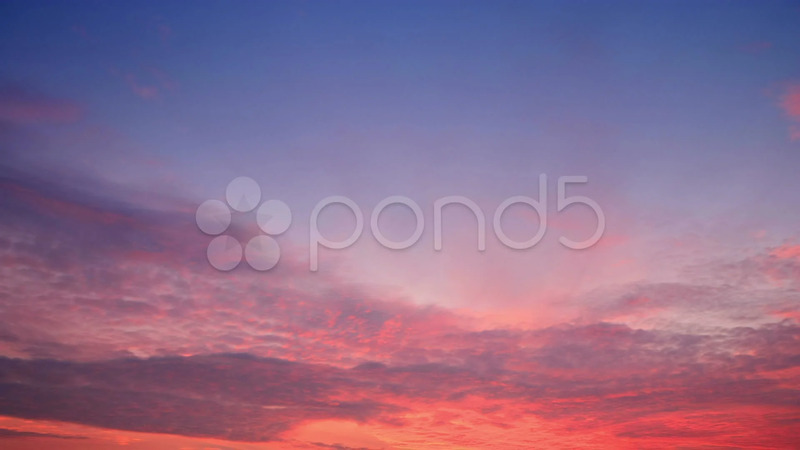 Description: time lapse of the clouds at sunset. no birds and free of defects.